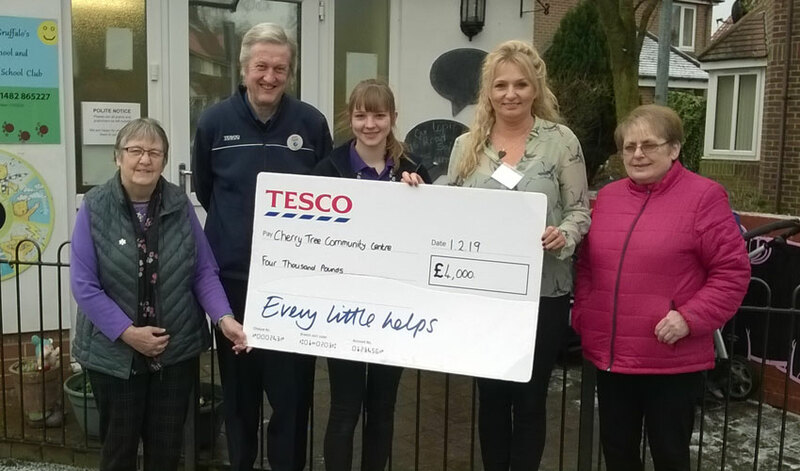 Beverley Cherry Tree Centre has awarded £4,000 by the Tesco. The Charity which is based on the Swinemoor Estate won the money in recent customer poll. The poll which was held at the Tesco store on Morton Lane will now be used to fund a project to improve safety. David Ryley, The Community Champion at Tesco visited the Cherry Tree Centre to present them with their money. While there he also learned more about the project and the benefits will offer to those who access the services offered. The Cherry Tree Centre let out rooms to a range of organisations. 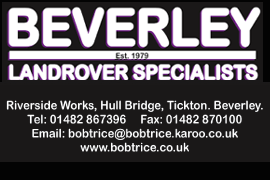 These include the Beverley Baptist Church and also the Probation Service. They also close links to the East Yorkshire Foodbank and distributes food vouchers weekly. As a result of the Bags of Help incentive run by Tesco a number of projects in Beverley and the local area benefit. Money that is used to fund projects is generated from the sale of plastic bags in their store. Recent projects to receive funding include Little Weighton Primary School. They were awarded a grant of £1,000. This was used to create an outdoor space for pupils. Tesco is keen to hear from even more local groups of charities who have projects. The Bags of Help incentive is constantly open to new applicants. Anyone who feels they have a project that will benefit the community is welcome to apply. To do so all you have to do is pop into the local Tesco store. You can also visit the Bags of Help web site.